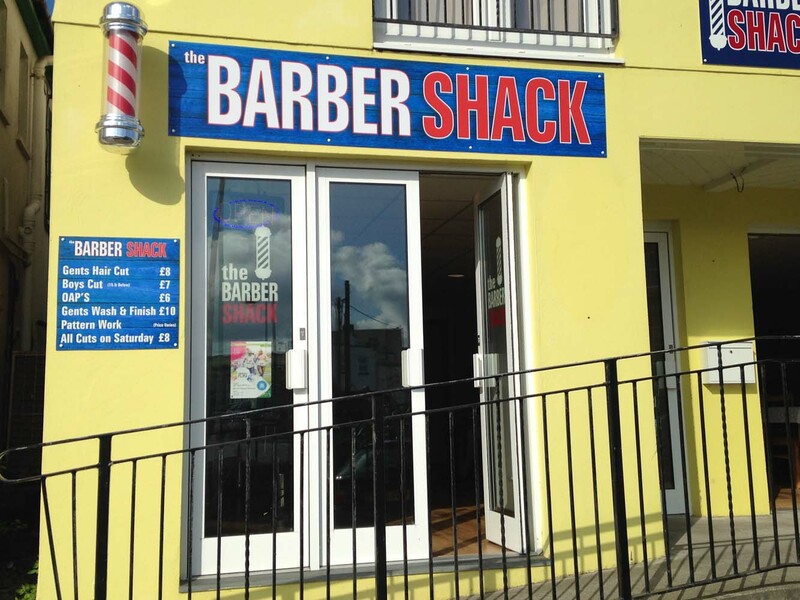 Centrally located, this new business to Perranporth in 2014 'The Barber Shack' offers competitively priced mens and boys hair cuts. 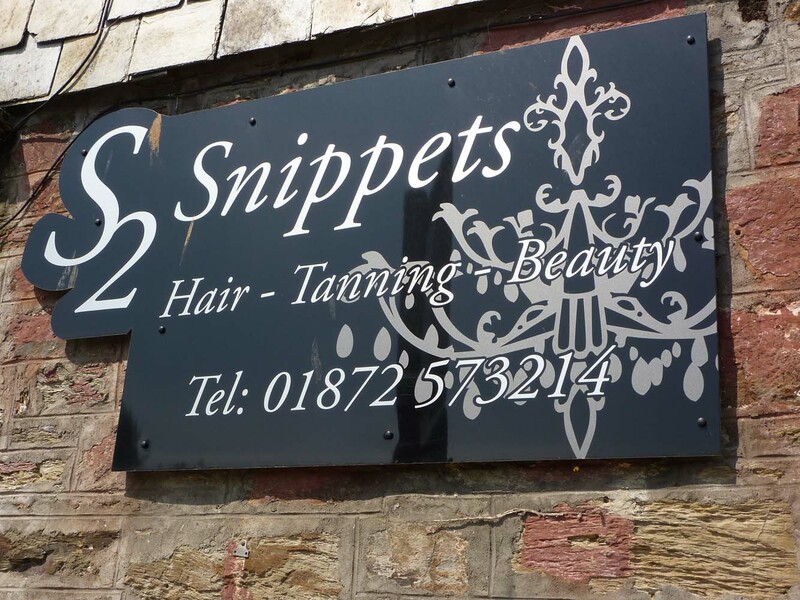 Snippets is a centrally located salon just opposite the clock gardens in Perranporth. 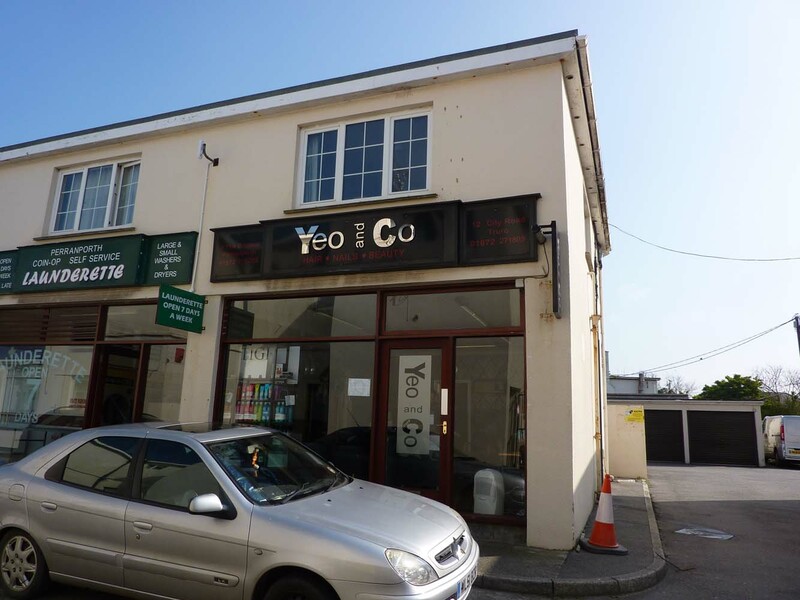 Just tucked behind Boots the Chemist, Yeo and Co is one of five Hairdressers located in central Perranporth.